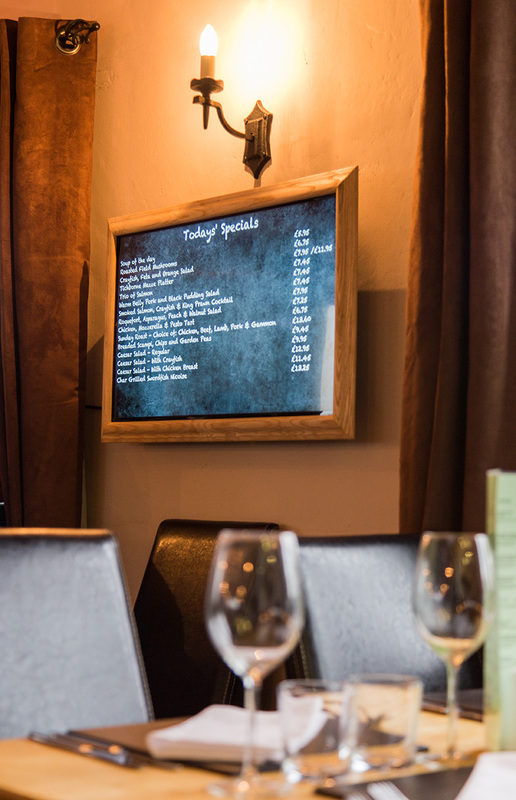 Using Digital Specials Boards can transform your business, not just by the technology but by saving you time and resources everyday. The Digital Specials Boards are an easy, efficient way to update your daily specials for your restaurant, pub, cafe, coffee shop, deli and canteen. They can be updated using an Excel spreadsheet and can be designed to fit your brand – with or without frames (frames sold separately). Displaying content couldn’t be simpler. The design and updating is carried out using the online cloud based digital signage software; embedsignage.com. Users can log in via the website anywhere in the world to update the content. Once updated online, your displays will download the new content and display almost instantly. 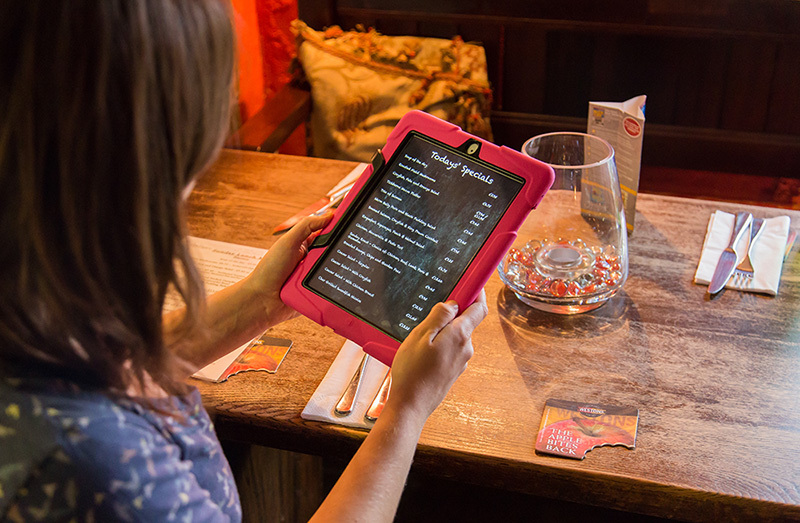 WHY USE DIGITAL SPECIALS BOARDS? HOW MUCH DO DIGITAL SPECIALS BOARDS COST? If you already have your displays or devices that are compatible with the Digital Specials Boards software, then all you need is a license for the cloud based software; embedsignage.com. Use of the cloud based software incurs a flat annual license per registered device. The cost per license is £118 per year per device (equivalent to £0.32 per day). NEED TO BUY THE HARDWARE? As outlined above there is a wide range of hardware that you can display the Digital Specials Boards on but we have outlined some of the costs below, some of which you can buy from our shop.